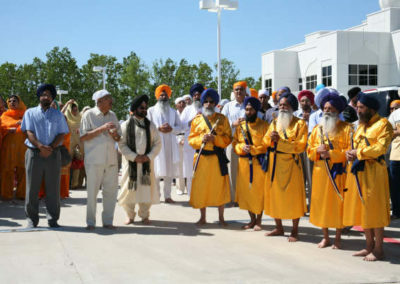 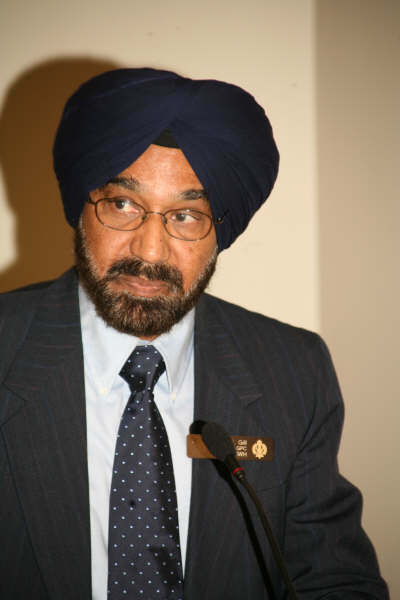 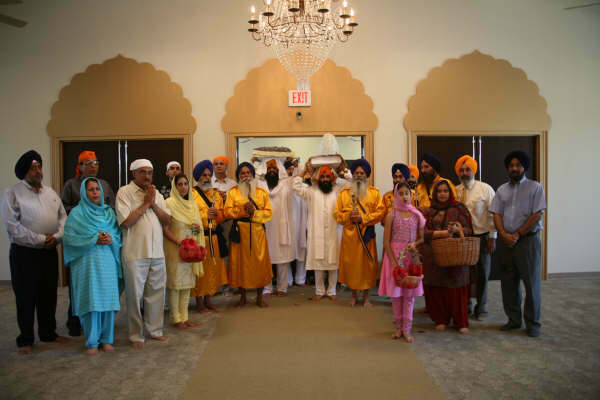 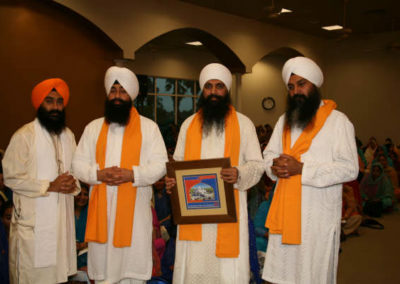 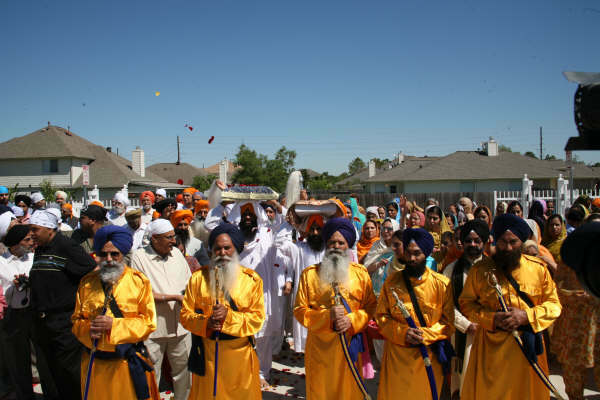 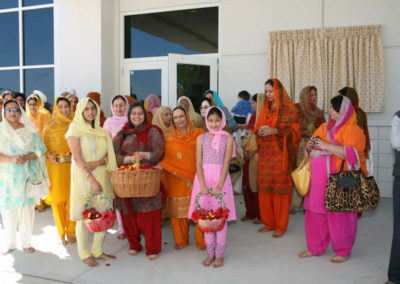 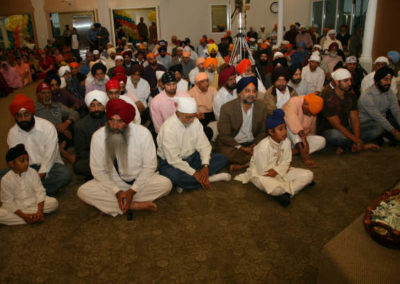 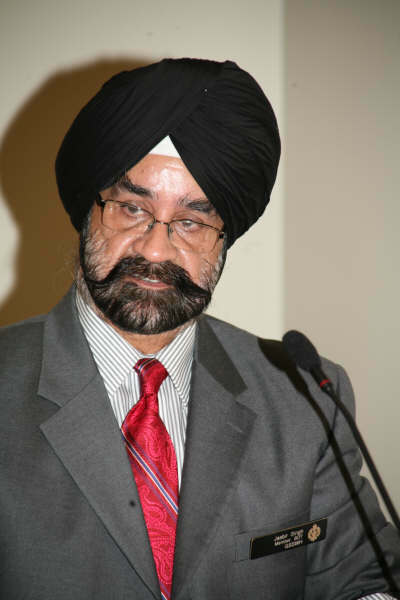 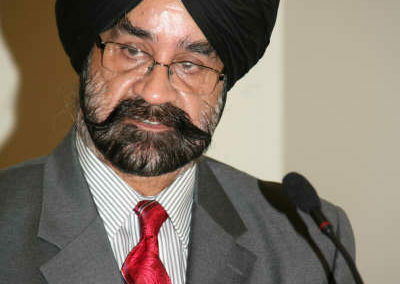 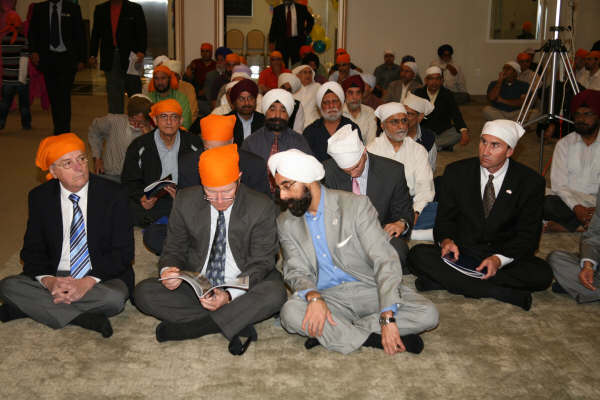 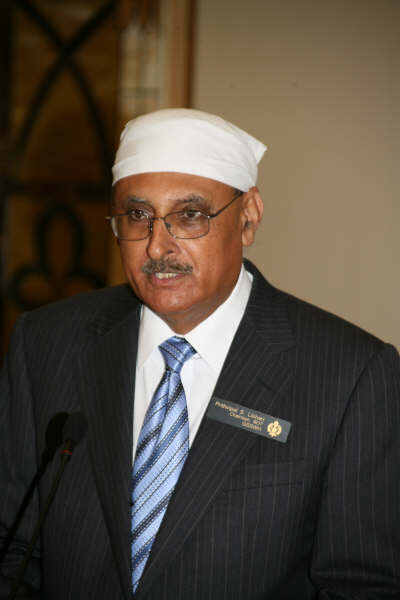 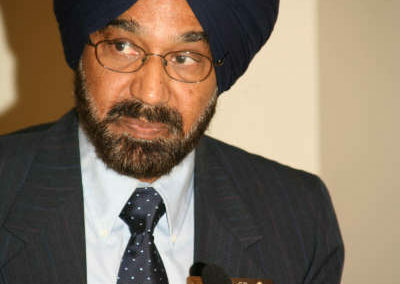 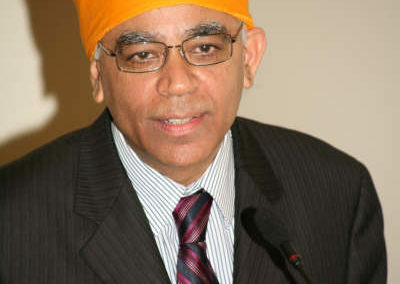 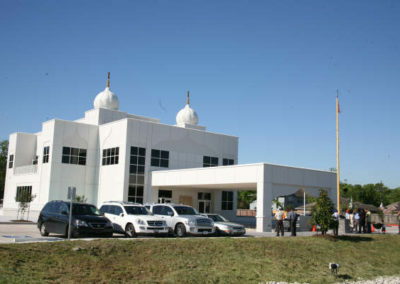 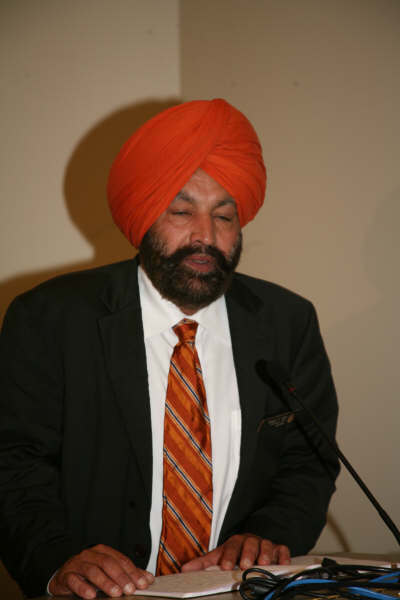 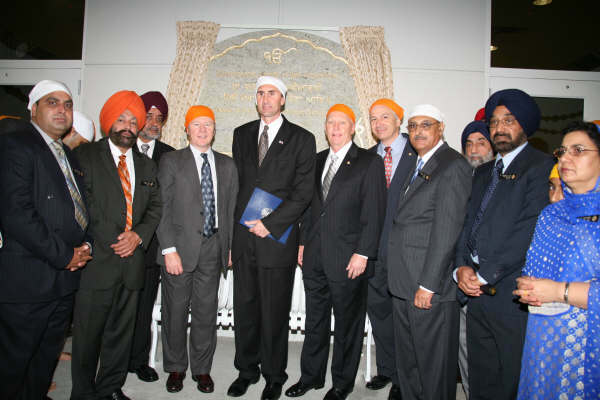 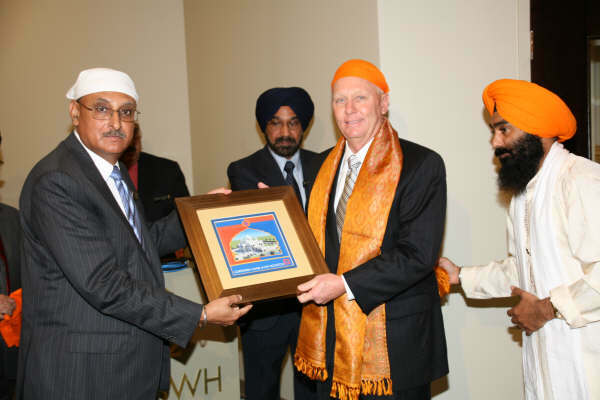 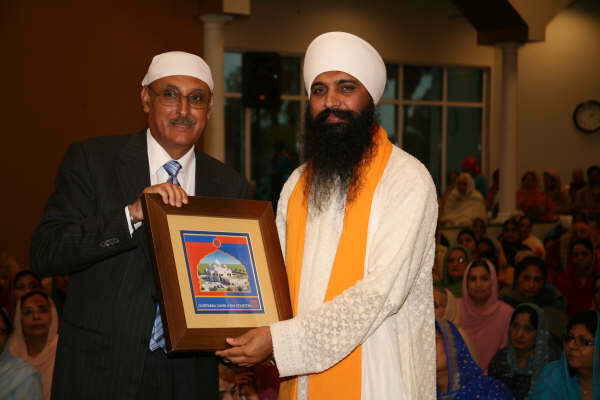 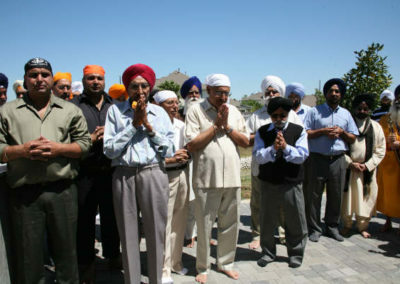 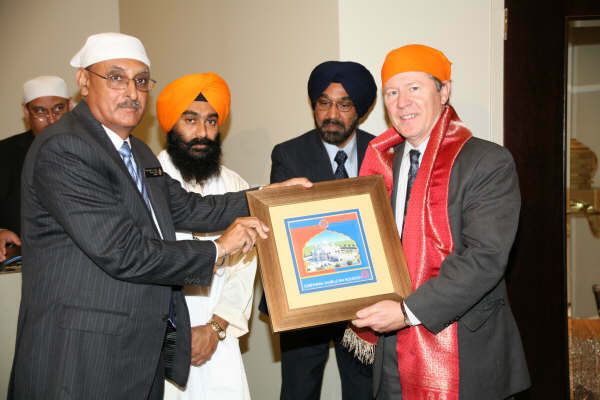 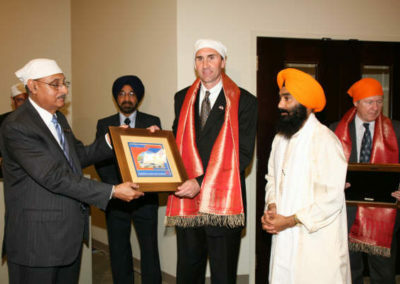 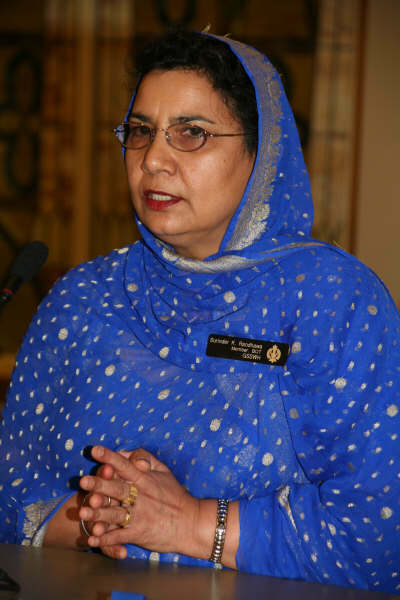 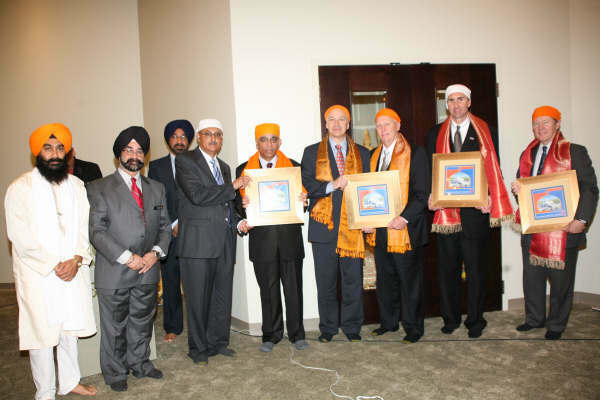 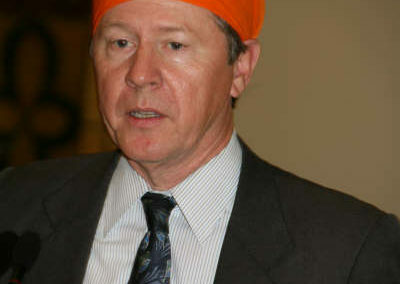 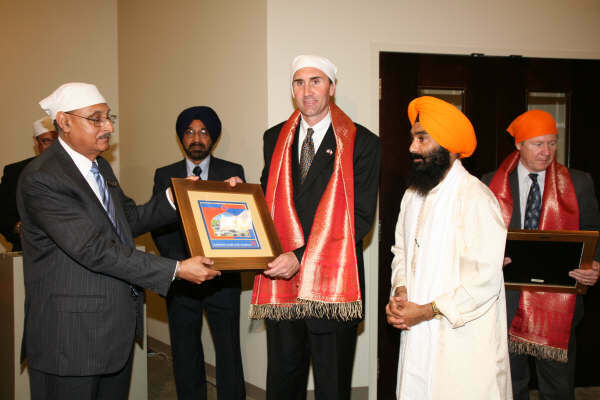 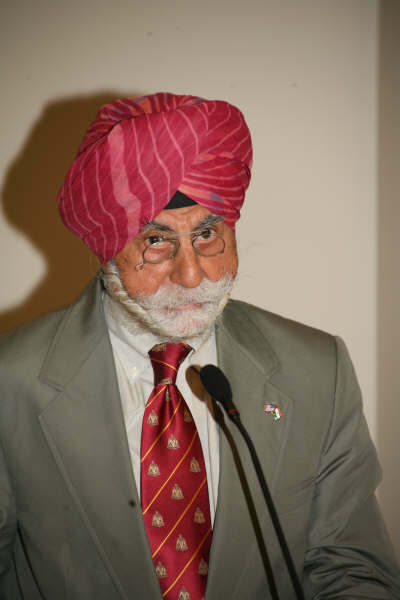 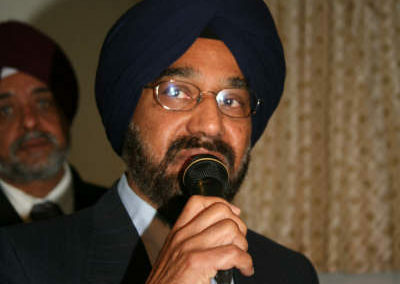 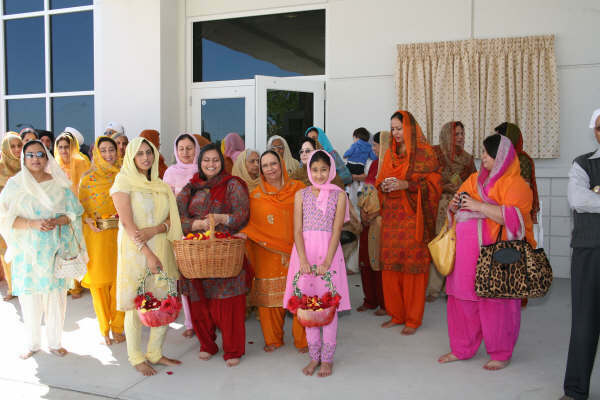 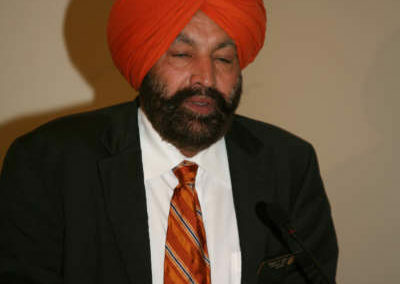 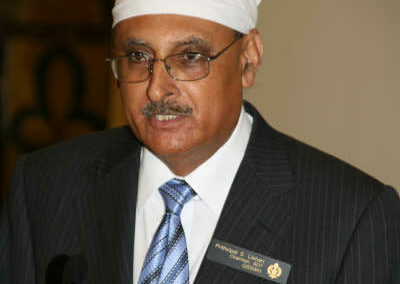 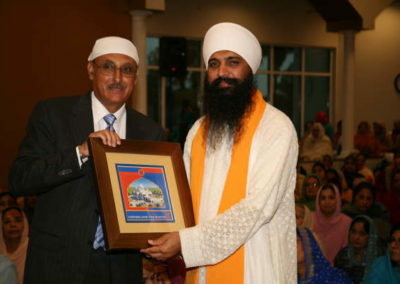 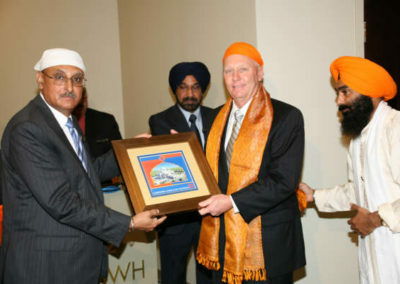 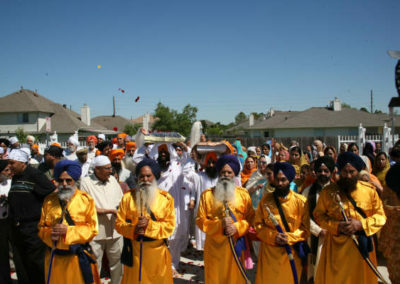 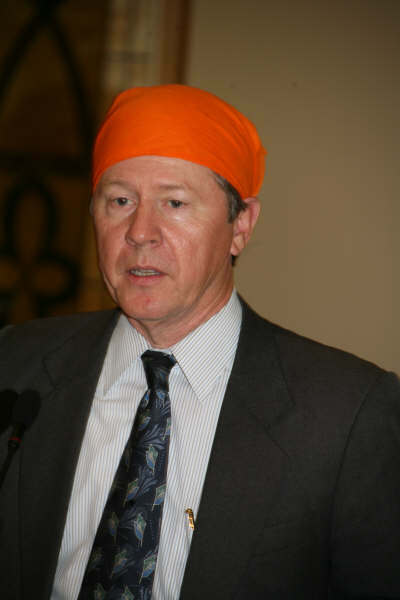 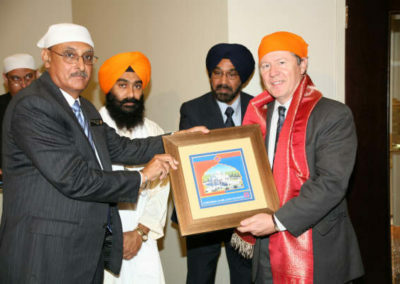 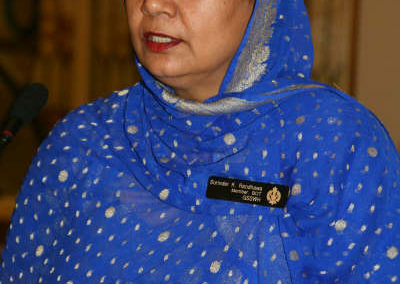 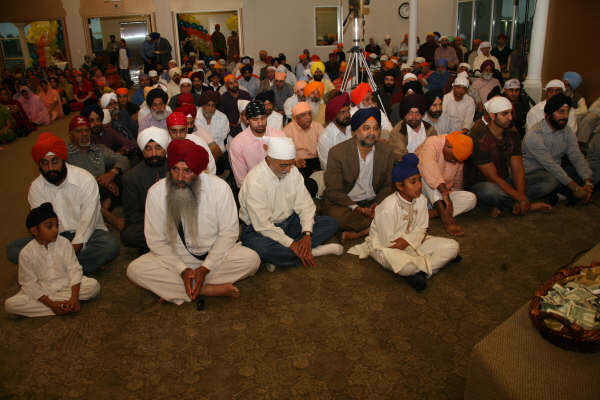 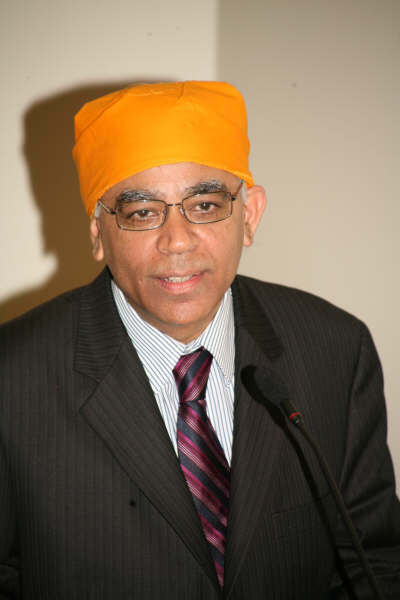 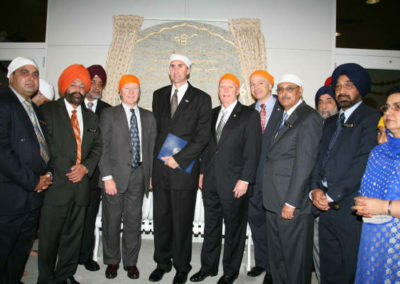 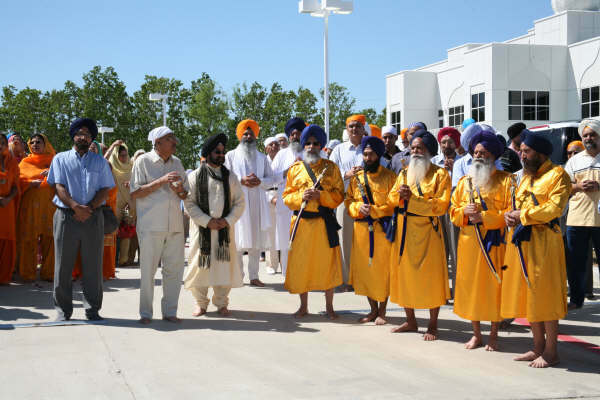 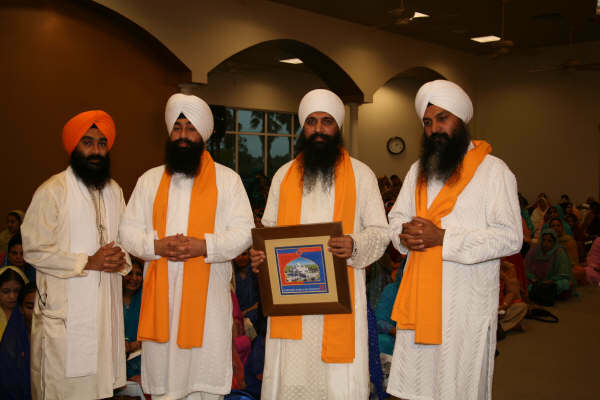 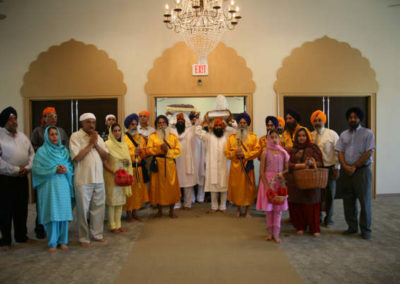 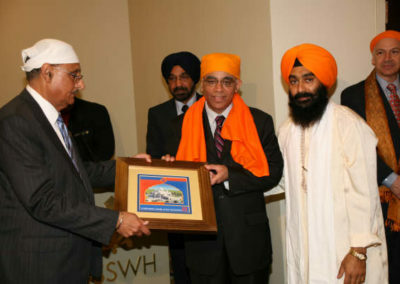 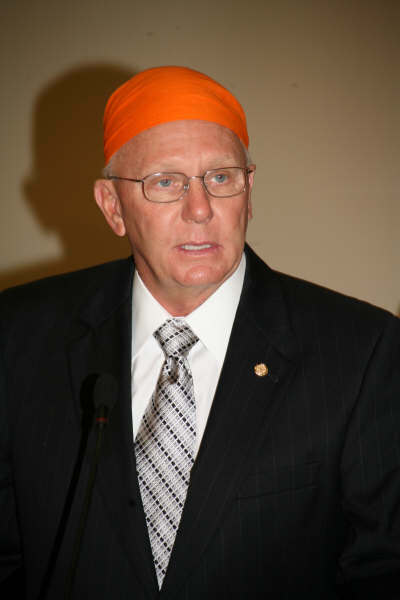 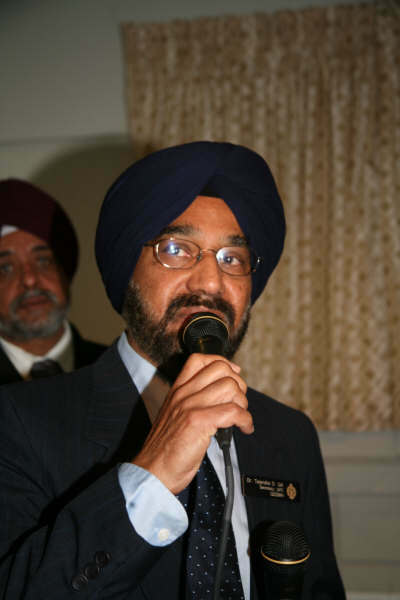 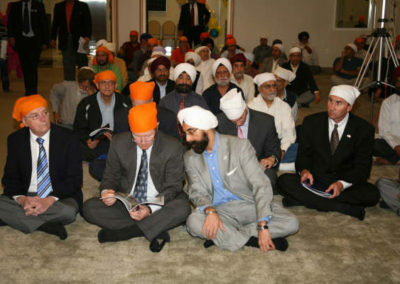 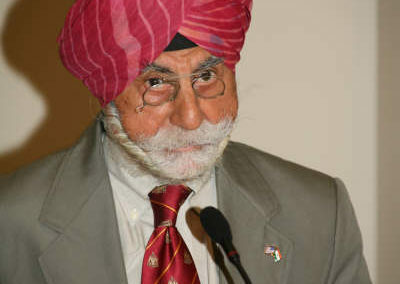 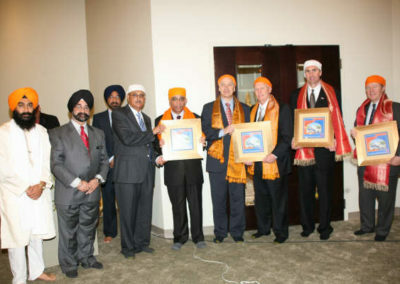 The GSSWH Management is grateful to the Members of the Sangat who provided unflinching support that lead to the completion of this unique place of worship in the United States of America. 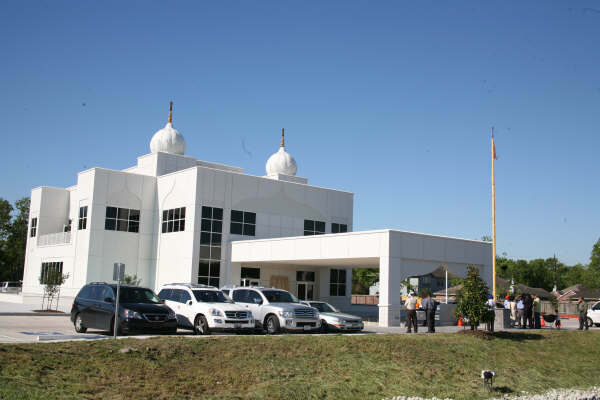 Please visit the GSSWH and see for yourself how beautiful this Guru-ghar is, both from outside as well as inside. 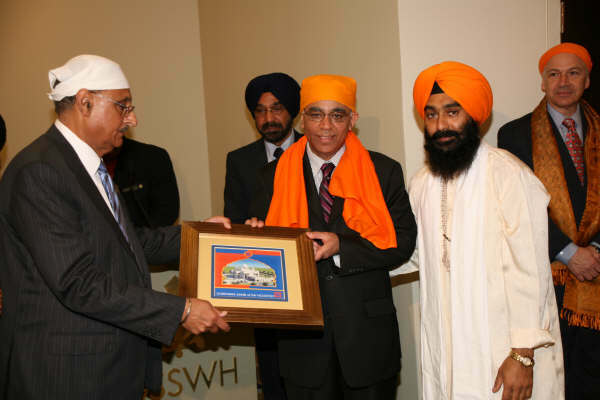 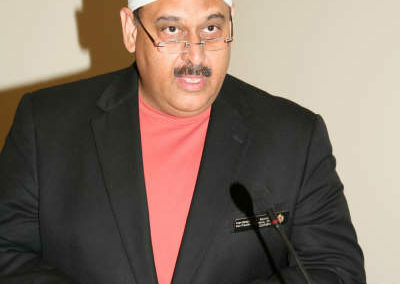 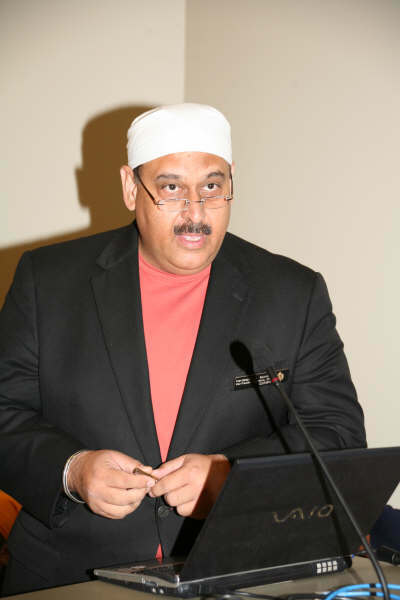 The GSSWH Management is committed to serving the socio-religious needs of the community.